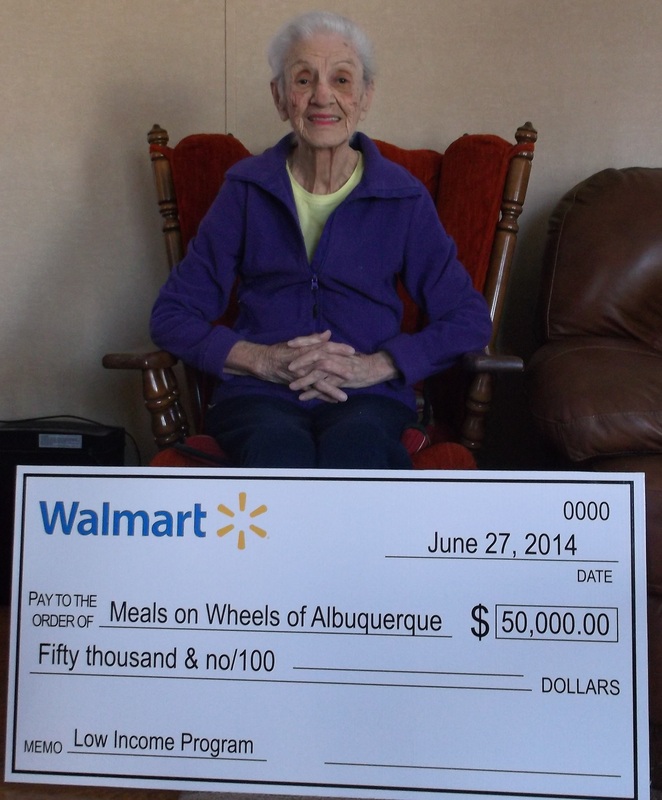 Walmart has generously donated $50,000 to our Low Income Food and Enrichment (LIFE) program. Because of their incredible philanthropy, we have been able enroll even more clients in LIFE—clients who are poor, homebound, and coping with medical issues. They are now able to receive free or subsidized meals to meet their daily nutritional requirements. 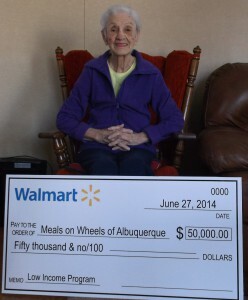 Thank you to Walmart for their generosity!